Higher bus cabin floors permit both a better view for our passengers and a significant increase in luggage capacity. This design permits a full 56 passengers to ride in comfort with ample leg room on both sides of the aisle. Other ammenities include climate control, DVD-Video, stereo, washroom and WIFI. 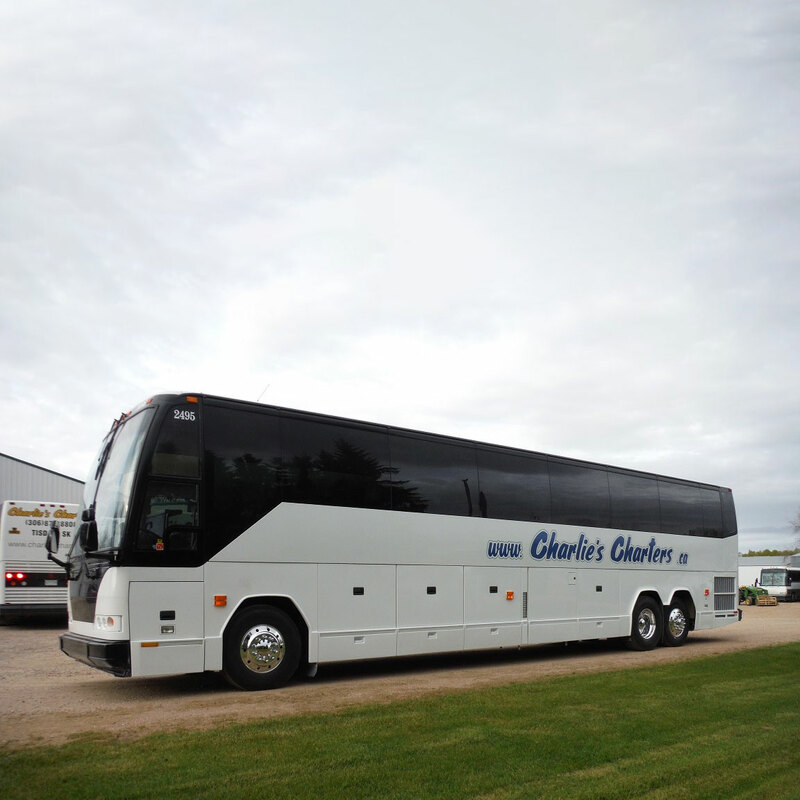 Charlie's Charters is Proudly Serving The Battlefords, Kindersley, Saskatoon & Lloydminster Area. 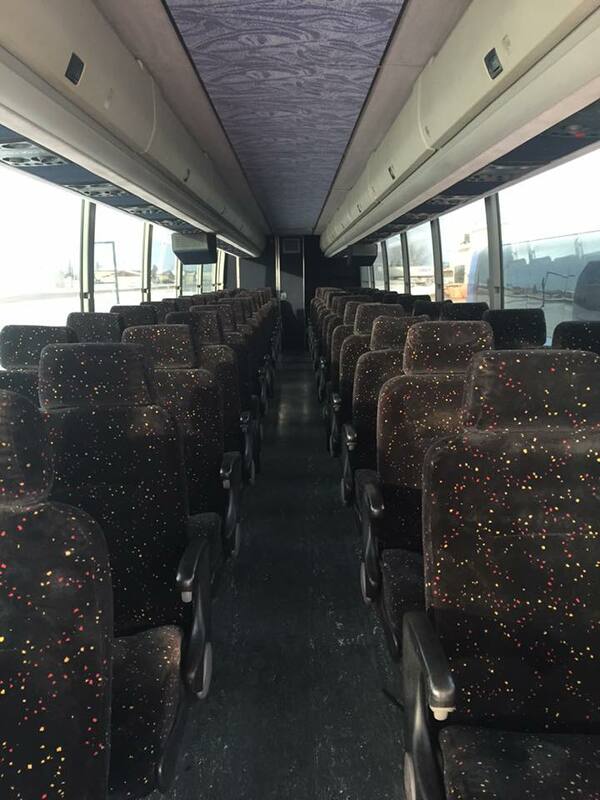 Call Now for a quote on your next bus trip and Travel With US! Charlie’s Charters was started by Charlie Musselman in 2005. 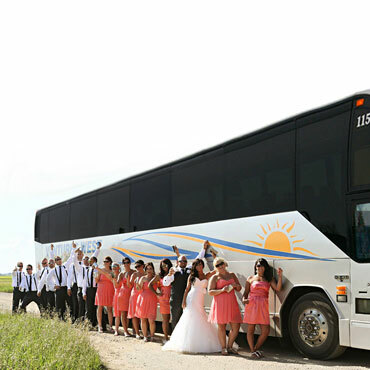 Bus rentals are very popular for all kinds of events. Including weddings, graduations, and sporting events. 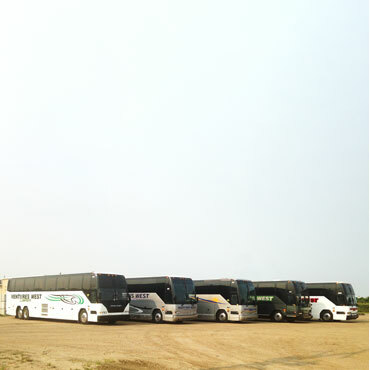 We believe that our Prevost coaches are the finest motor coaches in the industry.